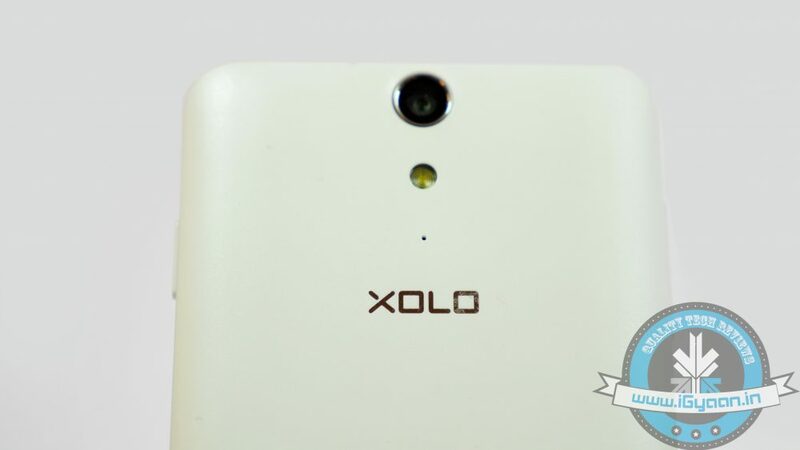 XOLO has added a new smartphone to its Q series lineup, the XOLO Q1020. The device was launched via a Facebook post for Rs. 11,499. Listed on the company’s website, there is no word regarding its availability. The new XOLO Q1020 features a 5-inch HD IPS display with a 1280×720 pixel resolution and comes with scratch resistant Corning Gorilla Glass 3 protection. Under the hood, it is powered by a 1.3GHz quad-core MediaTek MT6582 processor coupled with a Mali 450 GPU and 1 GB of RAM. It runs the Android KitKat OS with dual-SIM capabilities. In terms of memory, the Q1020 comes with 8 GB of in-built storage expandable up to 32 GB via a memory card. Optics includes a 13MP rear shooter with Exmor RS sensor, LED flash along with a 2MP selfie cam. The camera app comes with features like scene detection, Panorama, geo-tagging, best shot, smile shot, and HDR options. Connectivity options include 3G, Wi-Fi 802.11 b/g/n, Micro-USB, A-GPS, 3.5 mm audio jack and FM radio. The phone has a 2100mAh battery which is claimed to deliver up to 13 hours of talk time on 3G, and up to 454 hours of standby time on 2G. The phone will be available in black and white colour variants. The XOLO Q1020 comes with a wooden finish at the edges.